For vehicle suspension, pivot arms and all types of mechanical linkage, permits oscillating movement through the deflection of rubber in shear. 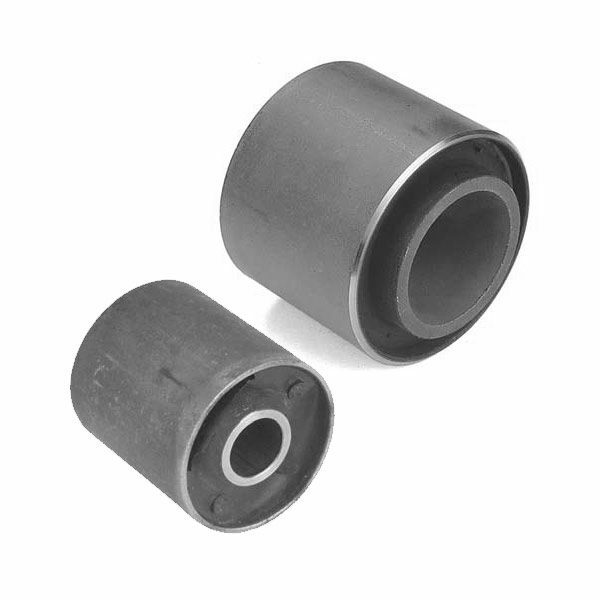 Suitable to replace roller bearings where small motions are required (up to 20 degrees). Reduces shock loads and noise transmission in structures.